The New Beverly in Los Angeles will be screening Jackie Chan’s classic SNAKE IN THE EAGLE’S SHADOW April 19, 2016 in a snake movie double feature. The last double feature for The New Beverly’s month-long Tribute to Shaw Brothers showcases two more Chang Cheh classics. The Tribute to Shaw Brothers month at The New Beverly continues with two of Lau Kar-leung’s best movies. The first double feature of the Tribute to Shaw Brothers month at The New Beverly starts off with two grindhouse classics. 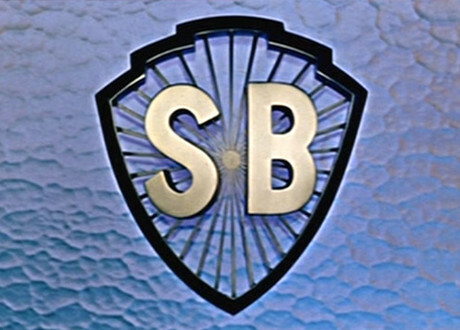 After a couple of dry months, The New Beverly Cinema is dedicating September to the films of the Shaw Brothers starting tonight!